At SMS on Friday, there were a great number of teachers working on a variety of Google tools from Google Classroom to Google Sites, Migration of Documents to the Google Drive and finally, creating and organizing new documents and slides in the Drive itself. 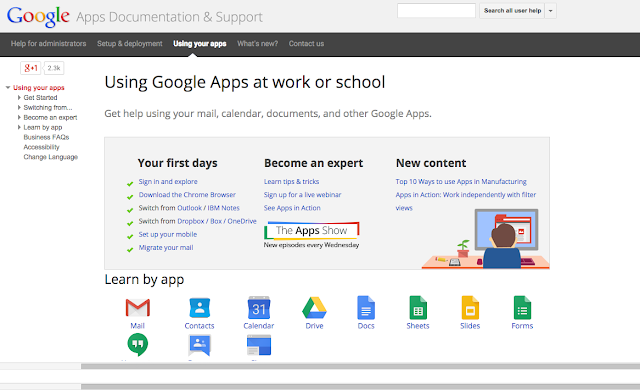 Let's look at each Google Tool independently. 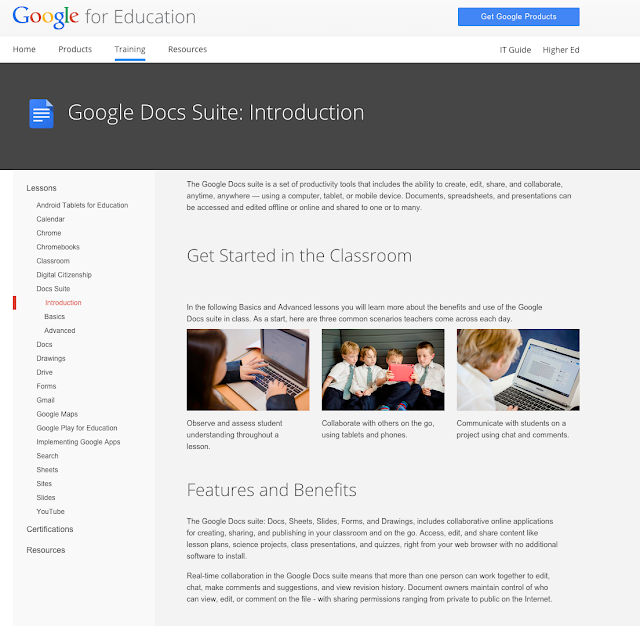 Google Classroom recently has come out with a few fantastic upgrades. The first is the ability to allow co-teaching and creating assignments ahead of time. The second has been to it's mobile version for teachers in which they can now create and edit assignments, grade and add private comments, etc. When working at Montebello recently, I created three Screencastify videos to help in understanding how to create, edit, share, etc to a Google Site. If you still have not migrated your files or folders this, Migration of files and folders to Google Drive document, may help!